Even the best roofs, over time, will need to be repaired and replaced. Our seasoned roofing professionals will present you with the appropriate roof system options and effectively complete your work. We pride ourselves on our clean work sites and efficient roofing crews. Our roofing features and installs quality roofing materials to your home. 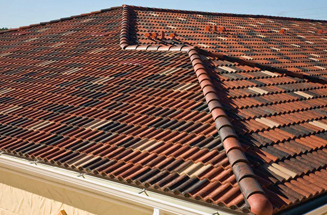 We are certified with many leading roof tile manufacturers such as GAF, Entegra, Boral, CertainTeed and More!Our roofing features and installs quality roofing materials to your home. 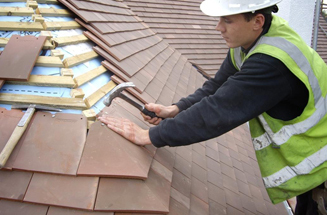 We are certified with many leading roof tile manufacturers such as GAF, Entegra, Boral, CertainTeed and More! 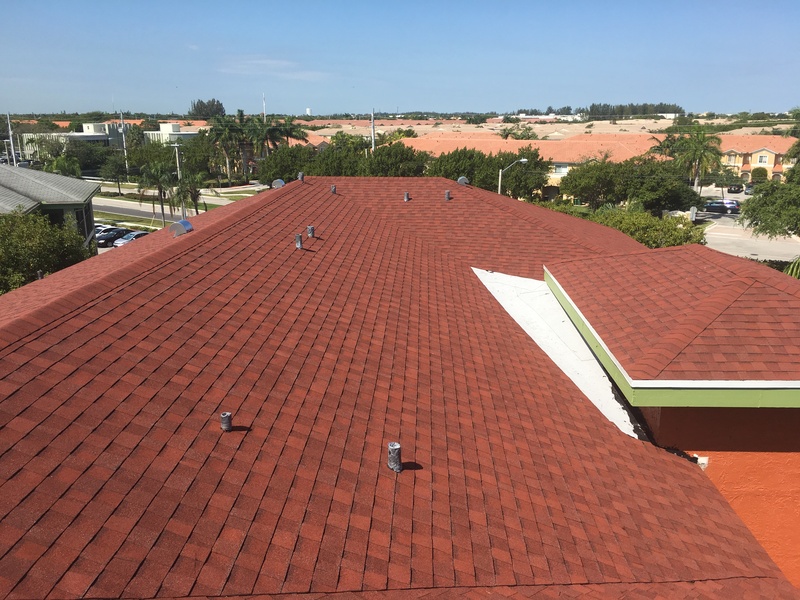 We are proud to provide our quality roof repair and installation services for commercial clients throughout Deerfield Beach, Boca Raton, West Palm Beach, and the surrounding areas. DBS Roofing uses the only latest techniques and materials when performing roof repairs. We can accommodate all of your roof repair needs from a minor shingle repair to a multi-story custom tile repair. A complete scope of work is provided to the client and the repair crew assuring that all the work promised is performed. 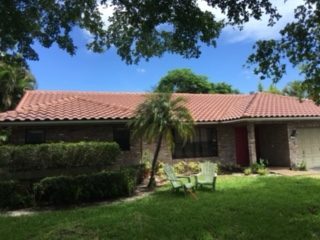 Thank you for visiting DBS Roofing, Inc. With 12 years experience in Deerfield roofer and resident, I am excited to offer my company’s expertise and stellar industry reputation. 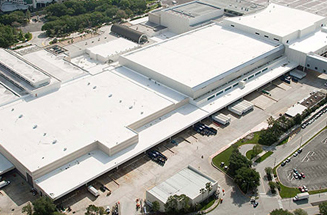 With many years of experience in South Florida, DBS Roofing, Inc. can accommodate all types of residential and commercial roofing projects. Whether you need a minor repair or a complete roof replacement, DBS Roofing, Inc. will always guarantee your complete satisfaction.